BOSTON, September 28, 2011 — Tuskegee University in Alabama is renowned for its academic and athletic excellence. The latter includes the university’s celebrated NCAA Division II football team, the Golden Tigers, which boasts a 106-year history and 28 SIAC Conference championships. The Golden Tigers stand with a few elite college football teams with more than 600 victories, and have won more games (630) than any of the other “Historically Black Colleges and Universities” (HBCU). 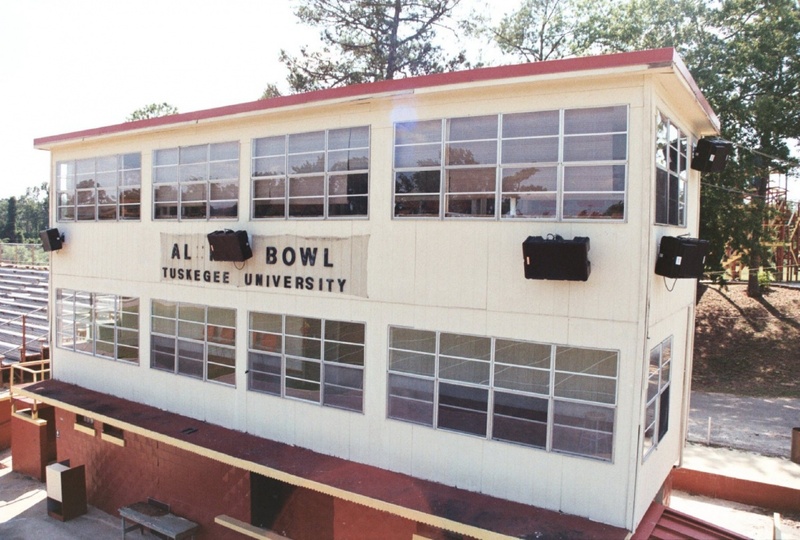 The seventy-year-old, 10,000-seat Abbott Memorial Stadium is a historic treasure to Tuskegee University and its alumni. 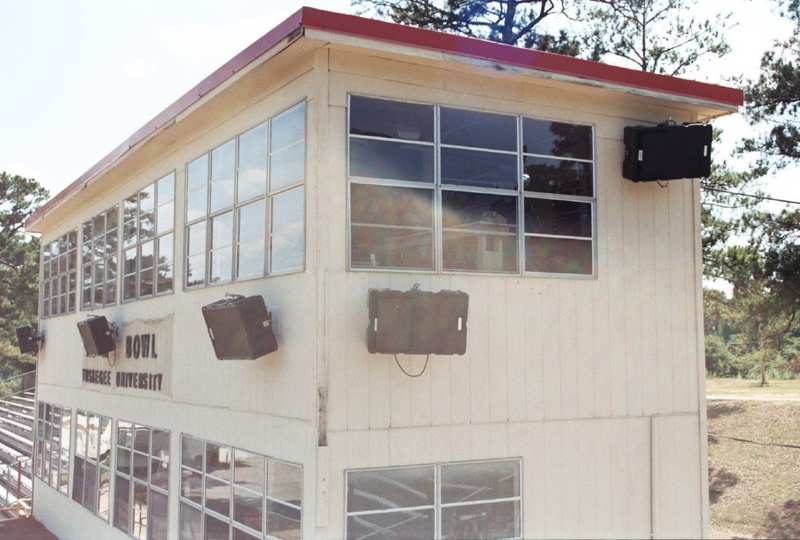 The university, in alignment with ongoing stadium preservation, recently added a Technomad Turnkey PA system with six Technomad Berlin weatherproof loudspeakers. The system plays out intelligible voice and high-quality music across four zones and long distances for football games, graduations and other stadium events. Wortz Consulting, an Alabama-based IT consulting company with expertise in audio/video, network infrastructure and lighting, designed and integrated the sound system. Chris Wortz, president, balanced perfect sound detail inside and outside the stadium. The Technomad system substantially improves sound to the field, bleachers, press box, common outdoor spaces and a lawn section with picnic areas. The Technomad Turnkey PA system for Tuskegee University includes two Berlin loudspeakers, a pre-wired amplifier, six-channel mixer, two microphones, power equipment, loudspeaker mounts, cables and connectors — all delivered in a 6RU shock-mount equipment rack. Wortz added four additional Berlins, including two Berlin 6040 narrow dispersion loudspeakers to enhance directional audio targeted to specific areas. Wortz also ran new wiring and bolted the loudspeaker mounts for extra support.